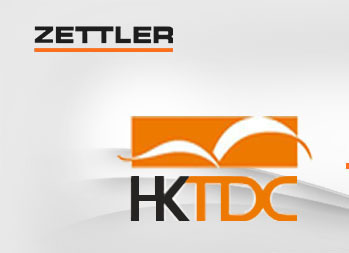 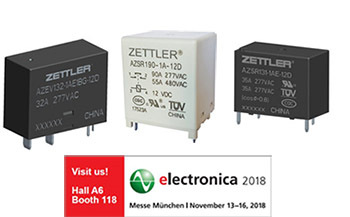 Zettler China, a division of the globally operating Zettler Group, recently introduced upgraded version of its website - www.zettlercn.com? 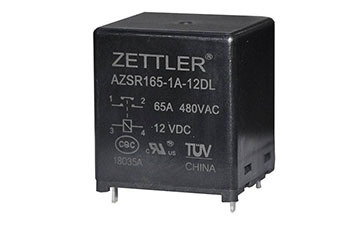 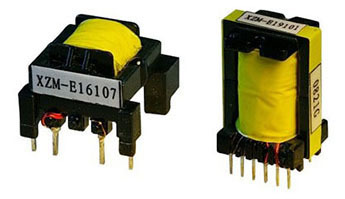 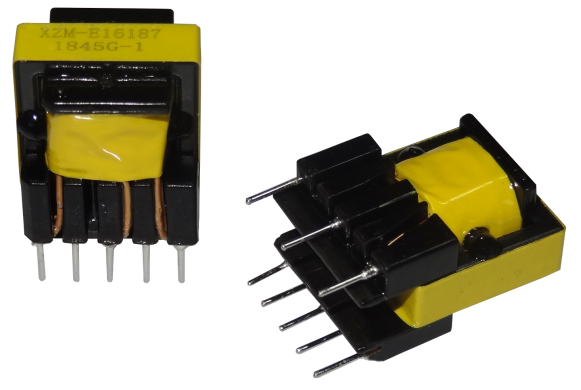 This measure fully enables AZSR165, a cost-effective solar AC relay, to fulfill the requirements of switching the DC path. 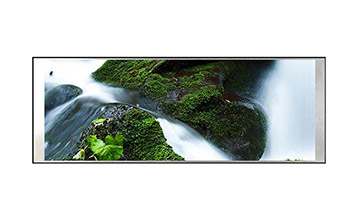 This display can be programmed to be operated in landscape or portrait mode, making it easy to integrate into a variety of different applications with different enclosure parameters. 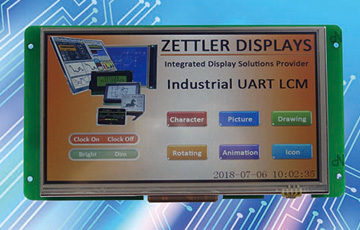 ZETTLER ATM0700U6B-T series display module with UART interface built-in will allow customers to use TFT modules with the low cost MCU.